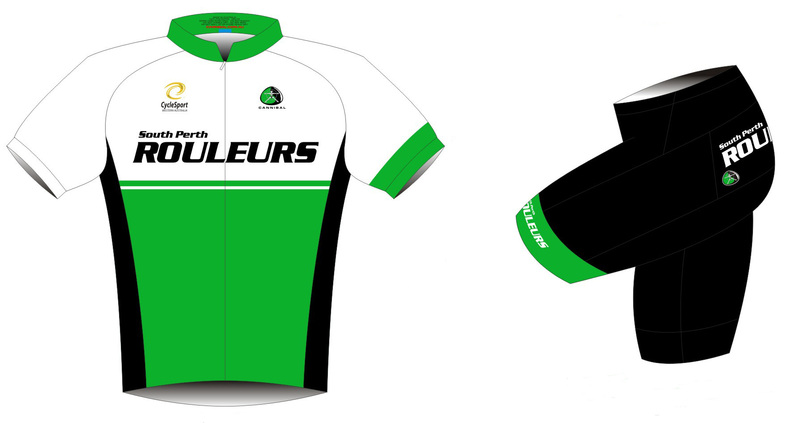 SPR club kit is made to order by Australian owned company Cannibal. The kit is also manufactured in Australia. The club holds no inventory of kit. You can order your kit at any time through the Cannibal order page below, but the kit is produced in batches three times a year. The closing dates for each batch are January 15, May 15 and September 15. Production time is approximately 5-6 weeks, so just by way of example, if you order kit any time after January 15, and prior to the May 15 close off, your kit will be available around the end of June. When a batch of kit arrives a notice will be placed on the main page of the club blog advising when and where it can be collected. Usually this will be on the following two Saturday mornings, after the club ride, from Dome Westralia Plaza. Alternative arrangements for collection can be made by emailing us at kit@southperthrouleurs.com.au. It’s also possible to pay to have your kit posted to you by going to the shop section of the club website and paying the appropriate postage. You can find a Cannibal sizing chart – here. 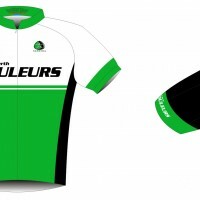 If you have any questions, problems or queries with regards to the club kit get in touch with the kit sub-committee via kit@southperthrouleurs.com.au. NB. The 3/4 knicks come in winter weight Super Roubaix material as as standard but can be manufactured in the normal weight Lycra by request. The club has a policy to provide members with a discount on any pieces of club kit that they damage in a crash. You’ll find the policy here. SPR free jersey for juniors policy can be found here.